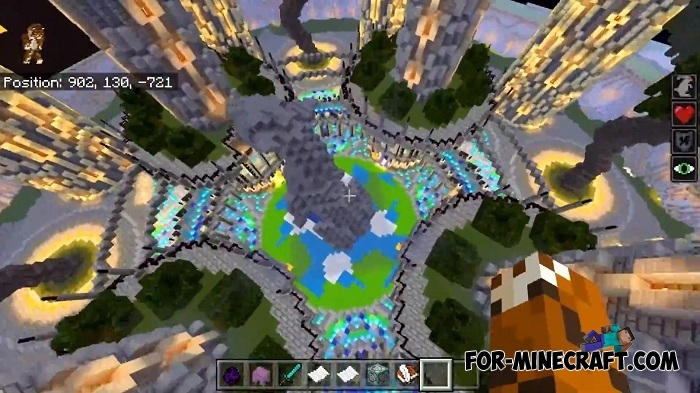 Let's imagine that you have launched your MCPE server, configured it and are ready to invite players but where to play? 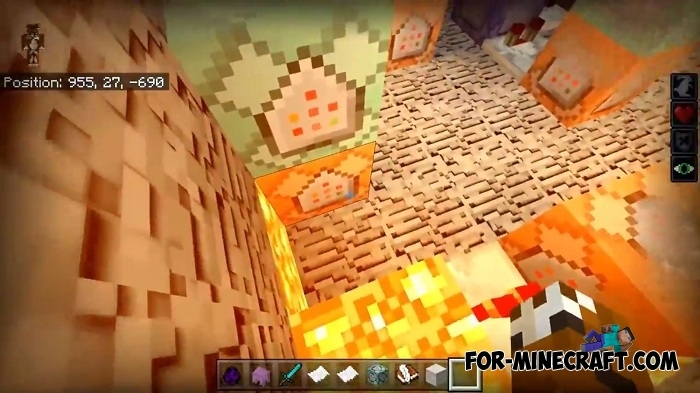 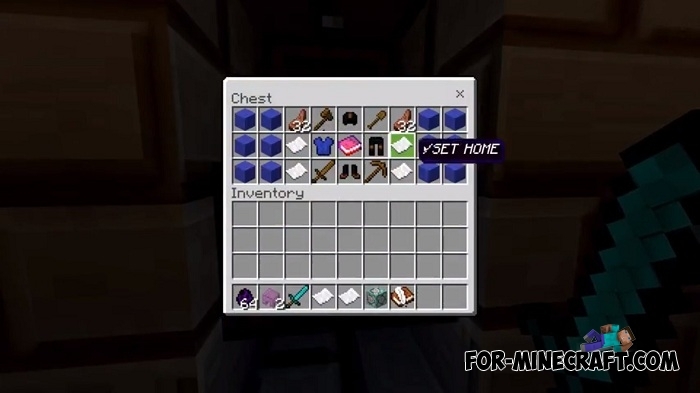 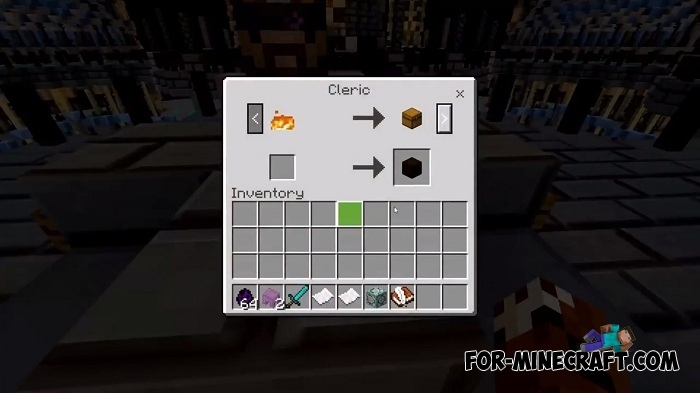 You definitely need a map and it will be better if it is adapted for multiplayer including many features implemented with the help of command blocks. 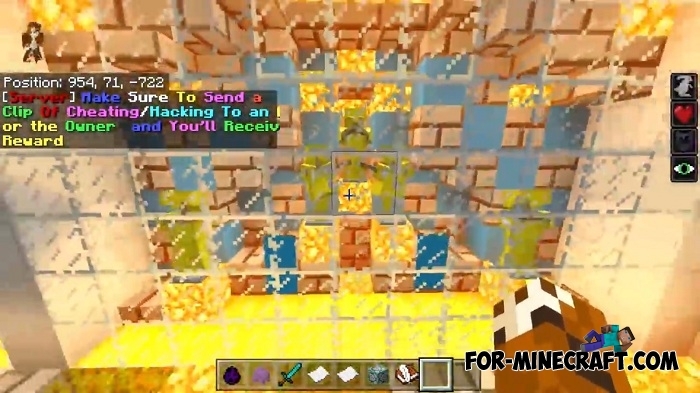 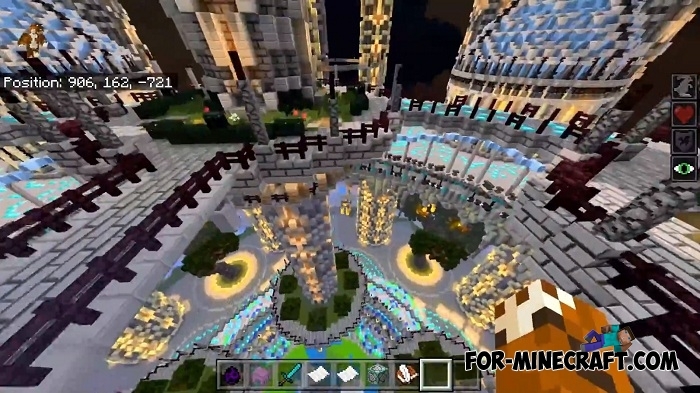 Olympian Factions for Minecraft Bedrock can become a similar map that was originally built for a multitude of players. 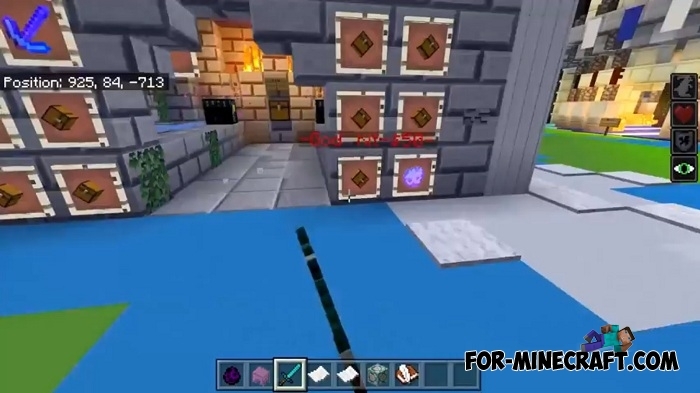 Without going into details, Olympian Factions is a mini world with arenas and shops as well as a monetary system where players can band together and defeat other clans, earn points and spend them on bonus weapons, armor and other extra items. 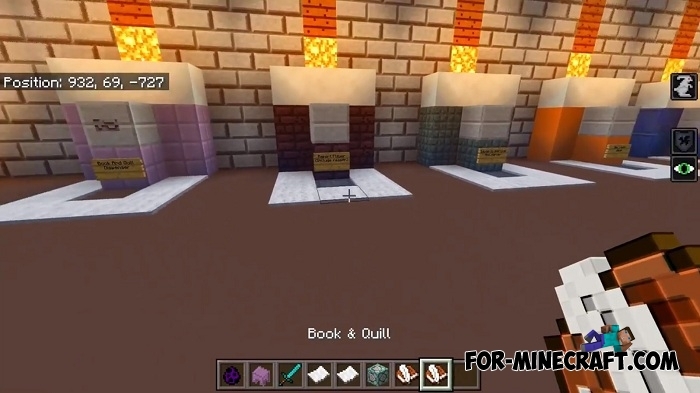 Command blocks, in conjunction with redstone form such mechanisms presented on the map. 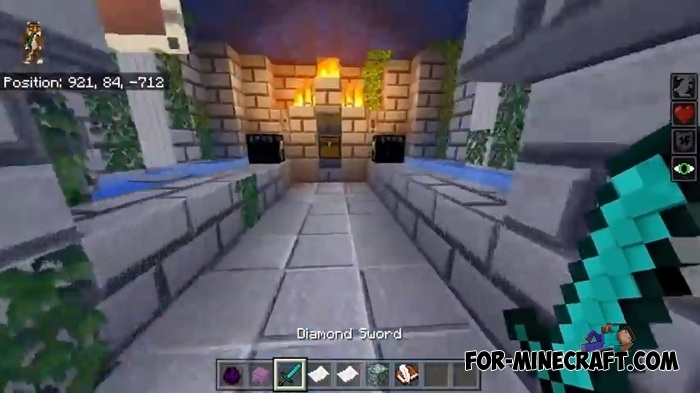 Protect them from simple players if you are playing older versions of Minecraft PE that do not have barriers as a new feature.